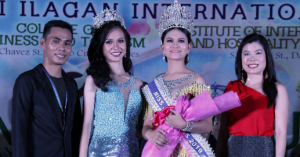 Davao City – Promising teams from respective schools are expected to show their wares in the 2019 Durians All Girls and All Ladies Rugby 7s Invitational tournament set this March 2 at the Tionko football turf. 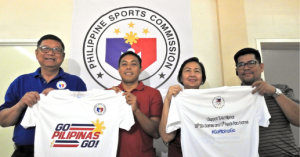 These teams will come from the categorized in the Elementary, Secondary, Women’s Rugby 7s and the U16 Rugby 7s as organized by the Philippine Rugby Football Union, City Sports Development Division –CMO and the Davao Durians Rugby Football Club. 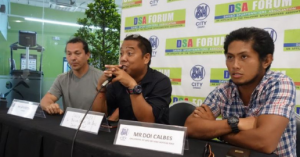 “We are having this competition with an aim to scout athletes and coaches for tryouts to represent the city of Davao in regional, national and international tournaments. 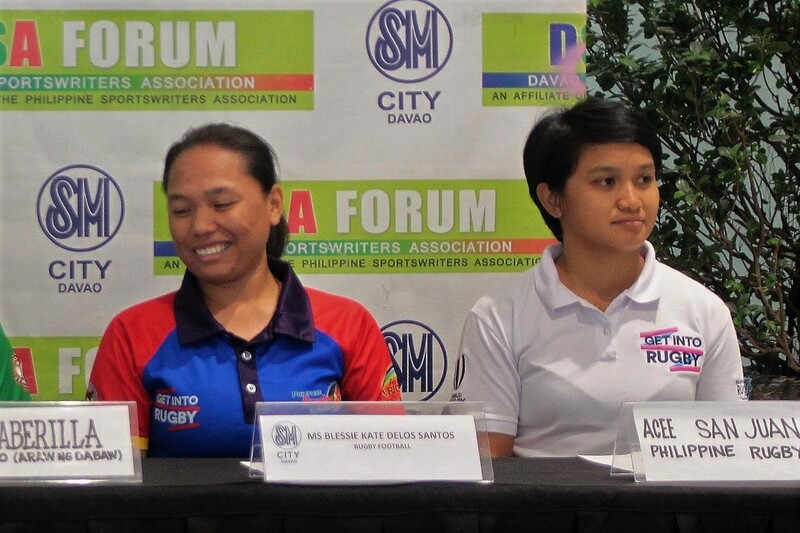 It is also part of our recruitment scheme and to grant an opportunity to these promising players to be part of the national training pool,” said Acee San Juan of the Philippine Rugby Football team in on Thursday’s Davao Sportswriters Association (DSA) Forum at the SM City Davao. For the Elementary division, it will be for players ages 2006 and later and for the Secondary will be for 2002 and later. 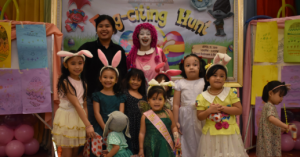 Seeing action for the Elementary division are SOS Children’s Village, Buhisan Elementary School-Bravo, Cornelio Reta Sr. ES – Bravo, Talomo Central ES, Bankas Heights ES, San Roque Central ES, Buhisan Elementary School – Alpha, Cornelio Reta Sr. ES-Alpha, Cabantian Elementary School and Andres Bonifacio ES. 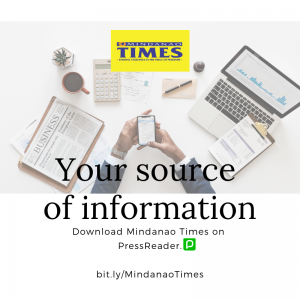 For the Secondary category they are Crossing Bayabas NHS- Juniors, Crossing Bayabas NHS-Seniors, Cameleon Association of Iloilo Province and SOS Children’s Village Davao. Competing in the Women’s Rugby 7s are the Barbarians A and B while Durian Cob and Durian Chanee will be competing in the U16 Rugby 7s. 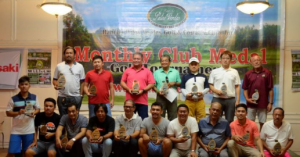 “The top three teams per division will receive trophies and medals and gift certificats,” added Blessie Kate delos Santos, also a member of the Philippine Rugby Football team who joined San Juan in the weekly Forum.